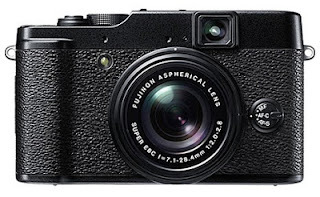 I just purchased a Fujifilm X10 compact (X10) camera . 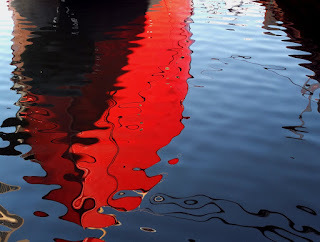 I've owned numerous point-and-shoot (P&S) cameras over the years, most recently the Canon G10, before that a Canon G7. And I've never considered the smartphone as a walk-around camera or camera replacement. But let's face it, carrying a DSLR around all the time takes some effort, so having a compact camera that takes quality images and has many of the same capabilities is something I've been searching for. 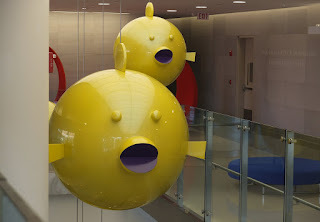 In 2011 at PhotoPlus in New York I thought I had finally found it in the new micro four thirds cameras, mostly the Nikon 1 series. 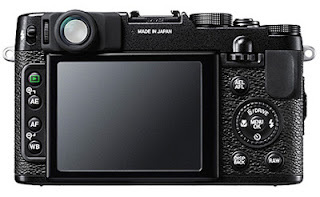 I still think these cameras are very good and again at this year's PhotoPlus I found myself looking at the 2 series, and thought again this might be it. So to back up a bit. 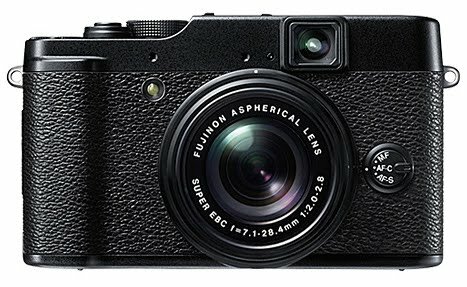 In March of 2011 Fuji released the X100 and it caused a real buzz among photographers and much was written on blogs, both good and bad. The good mostly revolved around the styling and retro look. The bad, according to some, was focusing issues. I did love the styling and look of the camera and somewhere in the back of my mind pictured myself carrying this camera around and as Fuji continued the X series of cameras, those thoughts didn't diminish. Seeing the images produced by photographers like Zach Arias only made me more curious about what I could produce with this camera. And not just what this camera was capable of technically, but having a camera that I really wanted to carry around was just as important. Can't make photos if you don't have a camera. 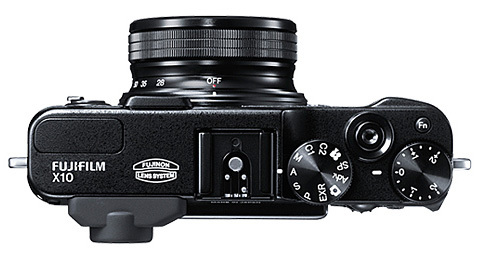 Read Zach Arias' reviews and experiences with both the X100 and X-Pro 1 . UPDATE: (4/24/2012) The X10 has been replaced by the Fujifilm X20 12 MP Digital Camera with 2.8-Inch LCD (Black) .